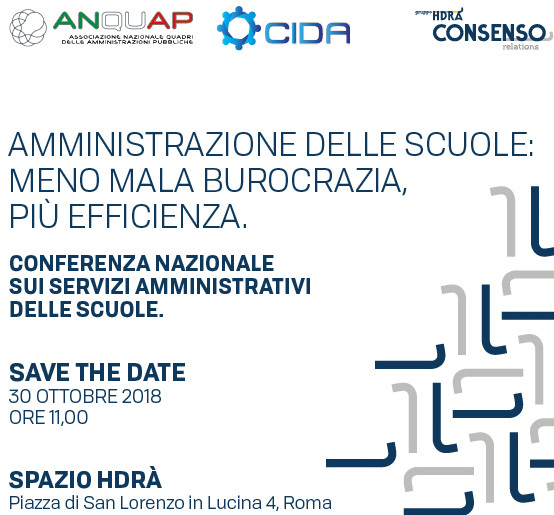 AMMINISTRAZIONE DELLE SCUOLE: MENO MALA BUROCRAZIA, PIU' EFFICIENZA. CONFERENZA NAZIONALE DEL 30 OTTOBRE 2018. Permalink: AMMINISTRAZIONE DELLE SCUOLE: MENO MALA BUROCRAZIA, PIU' EFFICIENZA. CONFERENZA NAZIONALE DEL 30 OTTOBRE 2018. 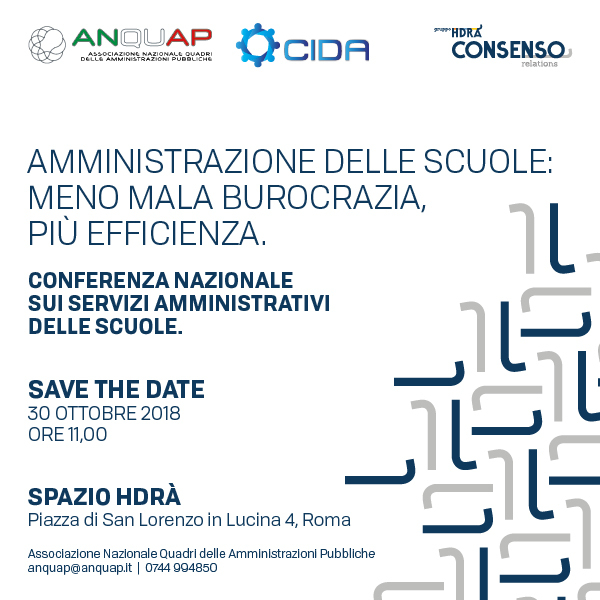 Tag: AMMINISTRAZIONE DELLE SCUOLE: MENO MALA BUROCRAZIA, PIU' EFFICIENZA. 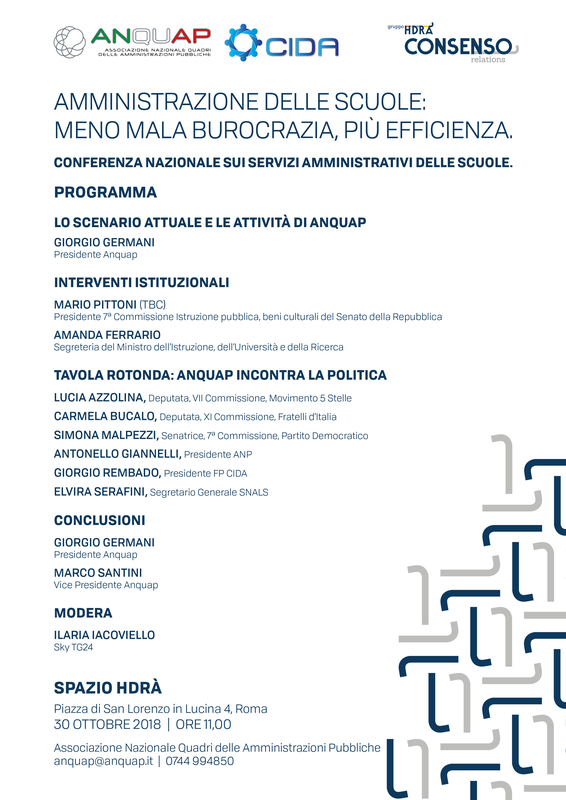 CONFERENZA NAZIONALE DEL 30 OTTOBRE 2018.